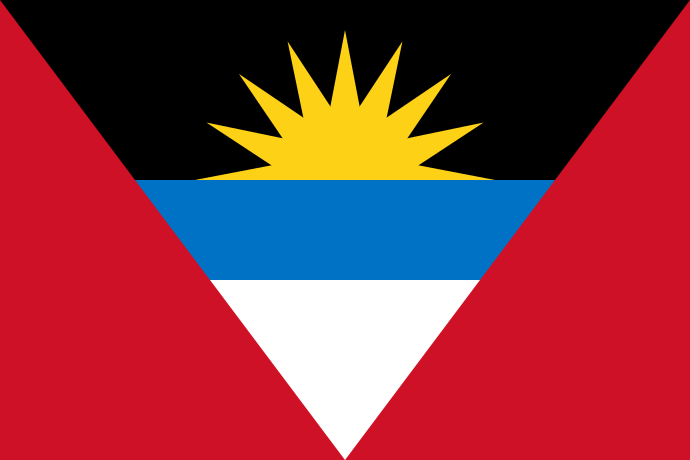 We have just learnt that a new Patents Act and new Regulations have been passed in Antigua. The new Act (“The Patents Bill 2018”) was enacted on 8th November 2018 and came into force on 22nd November 2018. This new legislation finally paves the way for the processing of patent matters which, until now, have been held in abeyance in Antigua pending the introduction of the relevant regulations regarding examination, publication and grant of patents and the collection of patent annuities. As you may be aware, the Registry has not previously charged any official fees for lodging a patent application, nor any renewal fees. However, the official fees have now been promulgated, such that it is necessary for the relevant fees to be paid for each lodged application. - For applications filed before 4th February 2004, the Registrar will simply issue notices calling for the payment of the grant and publication fees on those cases to which this applies. - In relation to applications filed between 4th February 2004 and 4th November 2017, we must pay the examination and publication fees before 4th August 2019. - For applications filed after 22nd November 2017, the publication fees will be requested by the Registrar. Examination fees will be then due within 6 months thereafter. Annuities are now payable in respect of all patent applications and granted patents, and are due on each anniversary of the effective filing date. Failure to pay any due annual fee will result in the lapse of the patent or patent application, subject to a grace period. A 6-month transitional period, expiring on 4th August 2019, has been provided for the payment of the current year’s annuity. No further grace period will apply to this initial payment. The next annuity must also be paid, if due, by the end of the transitional period. Guidance on the relevant fees due has been set out in the Practice Directive issued by the Registry, which we referred to above. We are currently liaising with our contacts in Antigua to ascertain the finer details of this new law and its Regulations, as well as the specific fees involved. For further information, please do not hesitate to contact us.